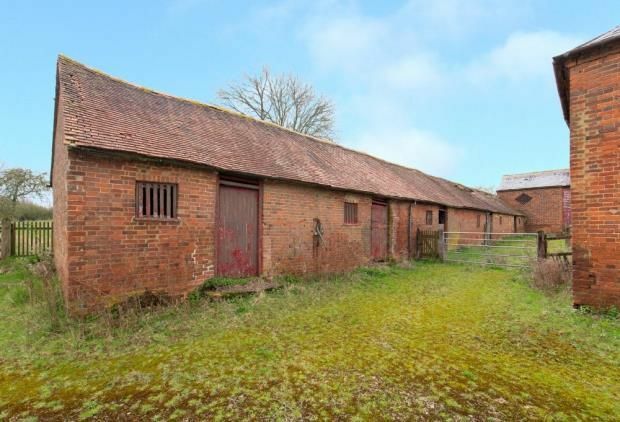 Farmyard with a Grade II Listed farmhouse and an extensive range of modern and traditional farm buildings. Planning consent for eleven new dwellings (1,175.6 sq.m./12,649 sq.ft.). Two and three bedroom dwellings. 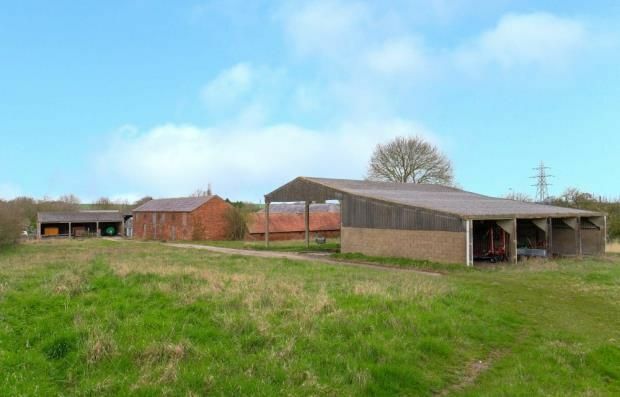 Gross site area extending to 1.25 hectares (3.1 acres). 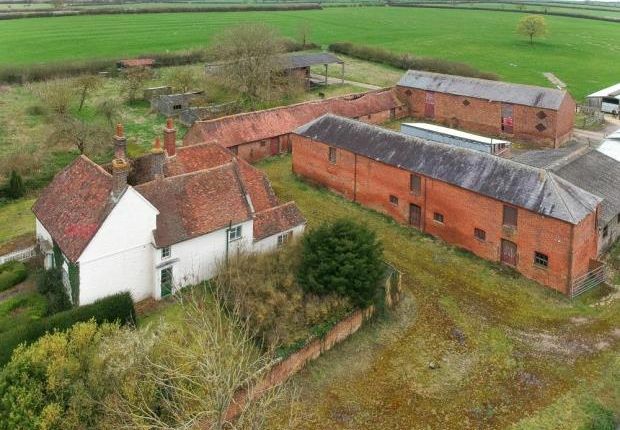 A rare opportunity to acquire a farmyard development site with Planning Permission for eleven new residential dwellings in addition to an existing farmhouse. 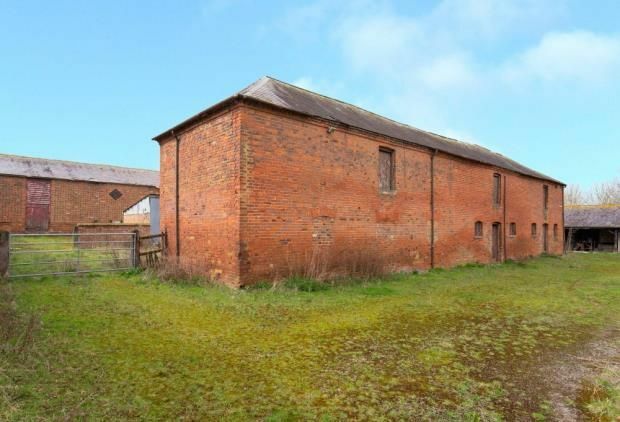 Bull Farm is located to the southern outskirts of the village of Hockliffe in Bedfordshire, 5 miles east of Leighton Buzzard. 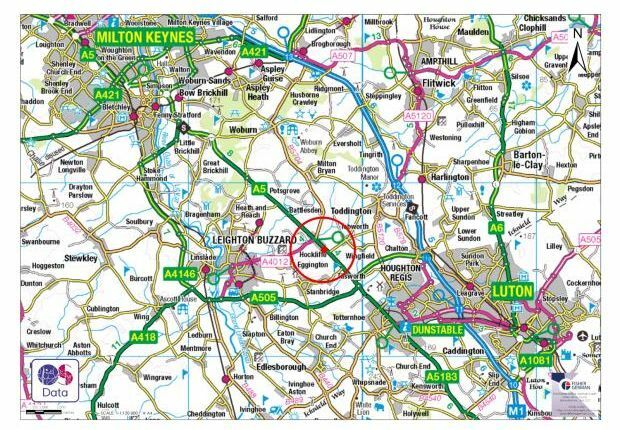 The site abuts the A5 Trunk Road and is situated within a 4-mile drive of the M1 motorway (Junction 12). The nearest train station is at Leighton Buzzard, approximately 5 miles distant and provides regular services to London Euston, Birmingham and Milton Keynes (London Euston 32 minutes on selected services). Luton Airport is just 12 miles distant. 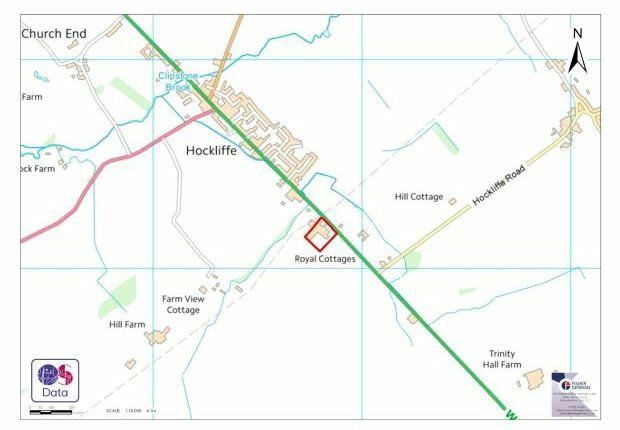 Immediate facilities in Hockliffe include a post office, a lower school and a restaurant/public house. The nearby market town of Leighton Buzzard provides comprehensive shopping, leisure and educational facilities. 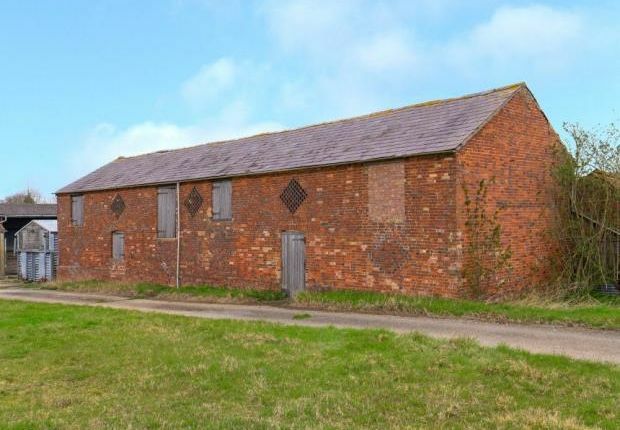 Bull Farm is a former dairy farm and, as existing, comprises a substantial Grade II Listed farmhouse, an extensive range of attractive traditional and more modern farm buildings, and an area of paddock land. 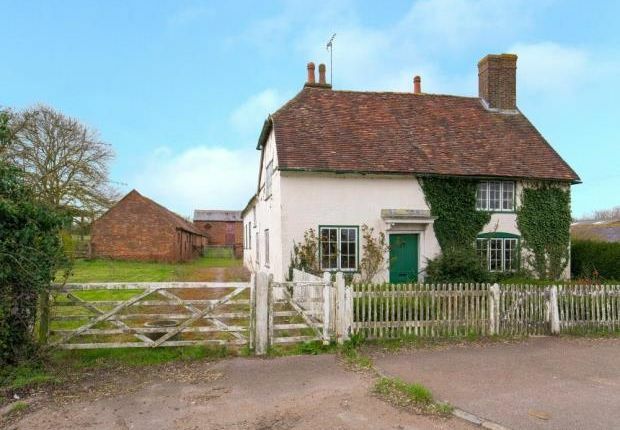 The farmhouse is of brick construction under a tile roof with accommodation set over four floors. 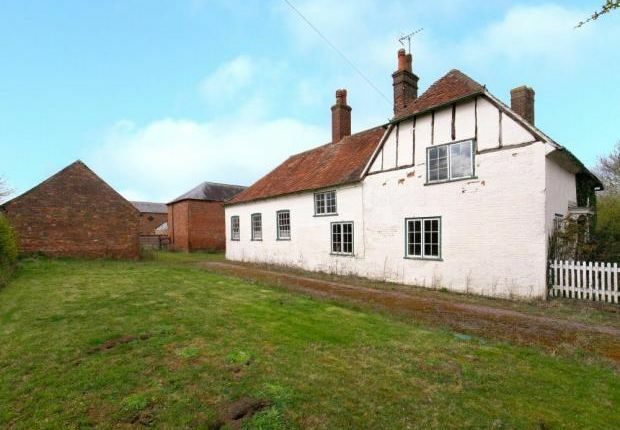 The property requires renovation throughout but offers great potential and, once renovated, would make an attractive and desirable home. 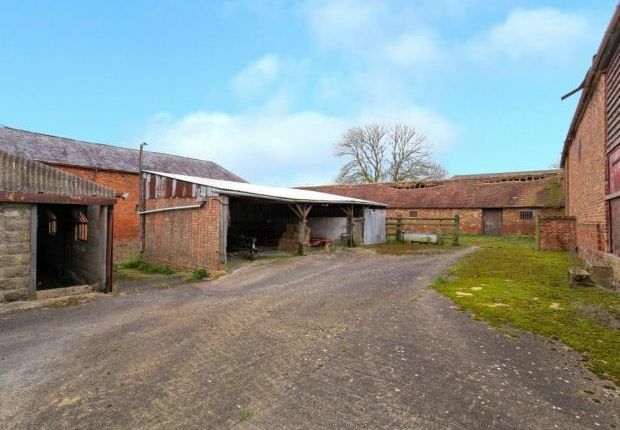 The farmstead sits within grazing land and enjoys rural views to the south and west. 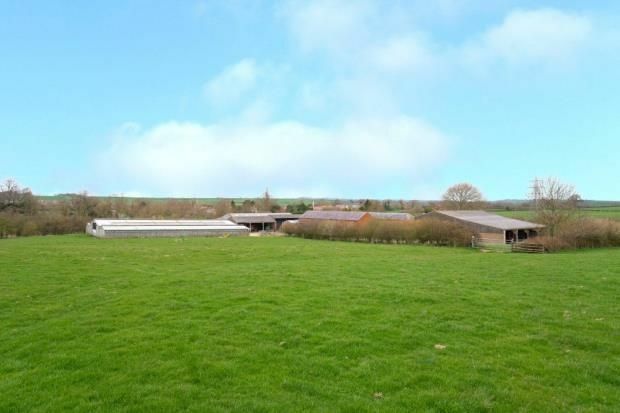 As existing, the site benefits from road frontage with 2 direct access points. 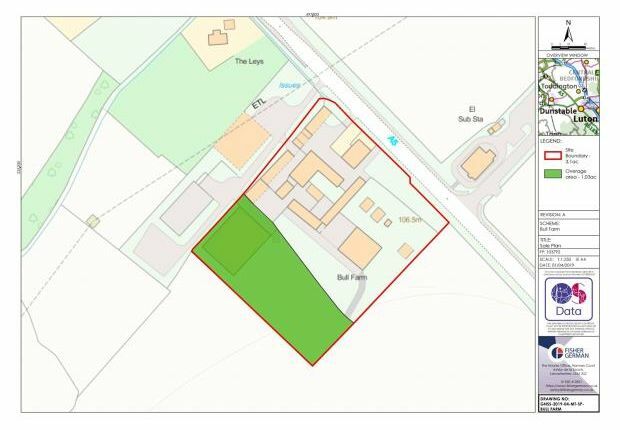 The site extends in total to 1.25 hectares (3.10 acres) as shown outlined red for identification purposes only on the site plan in these details. 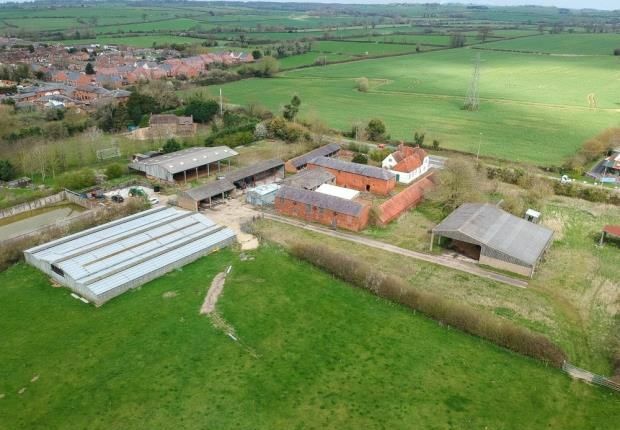 Full Planning Permission was granted on 29th November 2018; Ref: Cb/18/01701/full for the demolition of buildings and structure, conversion of agricultural barns to seven dwellings and the erection of one new dwelling and associated works. 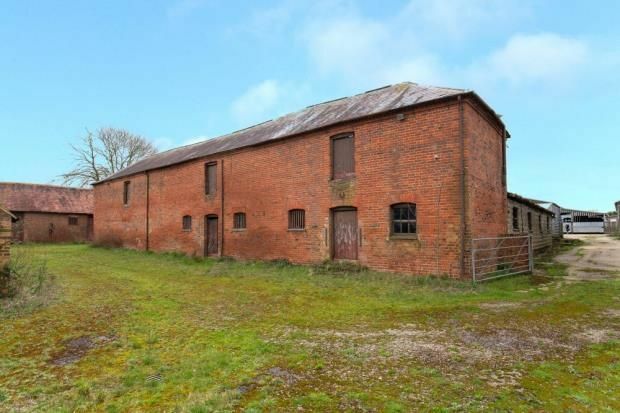 Prior Approval consent was granted under Schedule 2, Part 3, Class Q of the Town and Country planning (General Permitted Development (England) order) 2015 on 11th March 2019, ref: Cb/18/04713/paad for the change of use of an agricultural building to one residential dwelling. 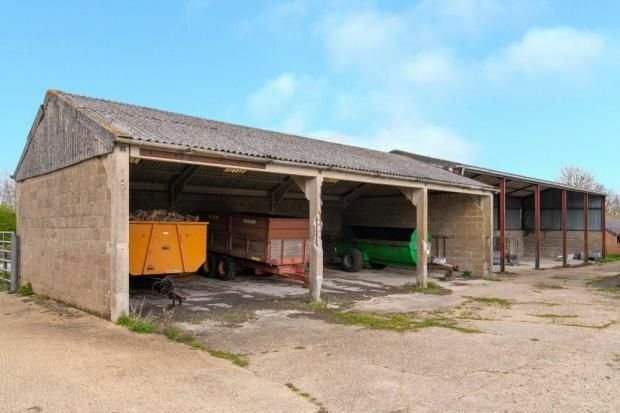 Prior Approval consent was granted under Schedule 2, Part 3, Class Q of the Town and Country Planning (General Permitted Development (England) Order) 2015 on 8th February 2019, Ref: Cb/18/04778/paad for the change of use of an agricultural building to two residential dwellings. All interested parties should satisfy themselves with the content of the decision notices before submitting any offer. 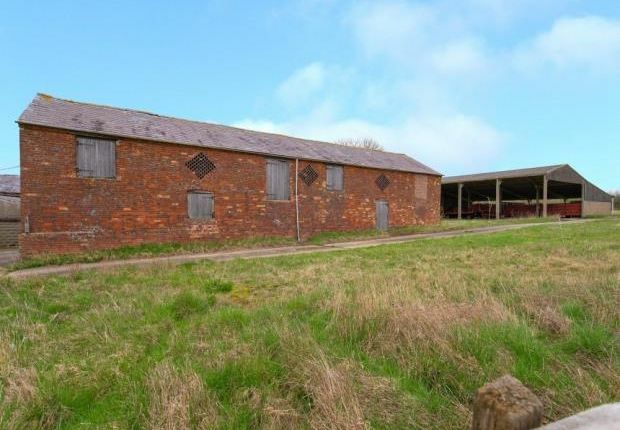 There is a further modern farm building to the west of the site, without the benefit of Planning Permission. The building measures approximately 841.6 sq.M. (9,058.9 sq.Ft. 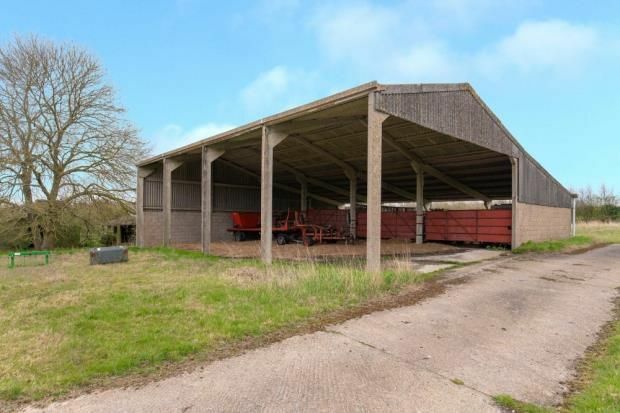 ), providing extensive covered floor area and could be put to alternative uses, subject to obtaining the relevant consents. 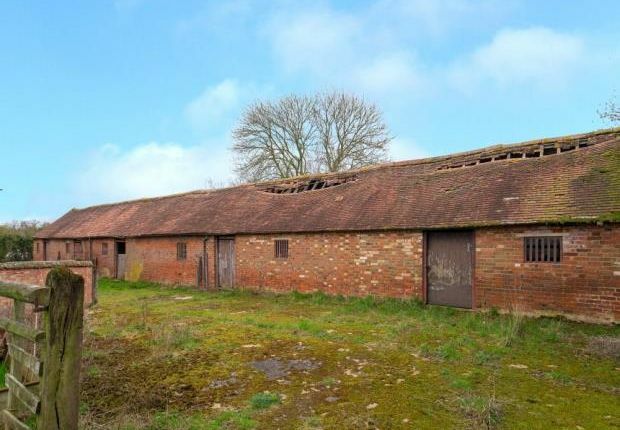 The site will be sold Freehold with vacant possession provided on completion. Mains water, electricity and drainage are connected to the site. The selling Agents have not tested any of the services. The site is to be sold by Private Treaty. 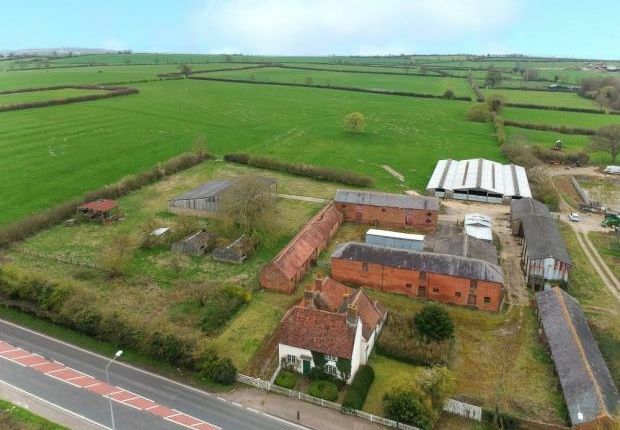 The vendor will require 30% of any increase in the current use value of the land shaded green for identification purposes only on the site plan, if Planning Permission or Prior Approval is granted for any development (excluding equestrian or agricultural) within 25 years of this sale.